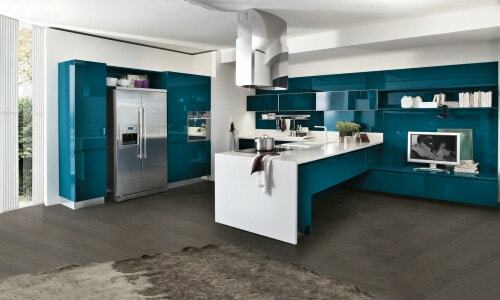 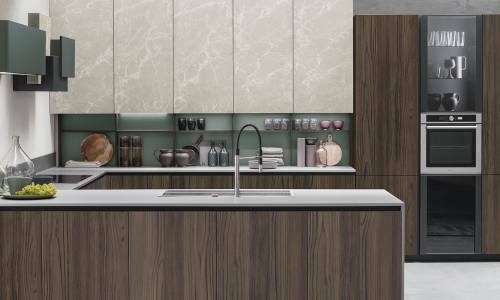 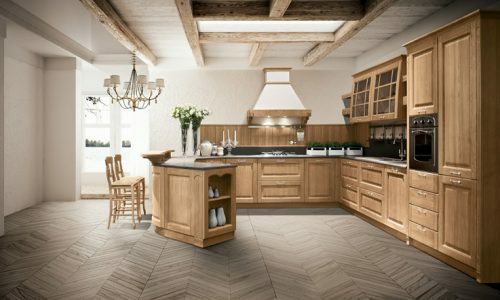 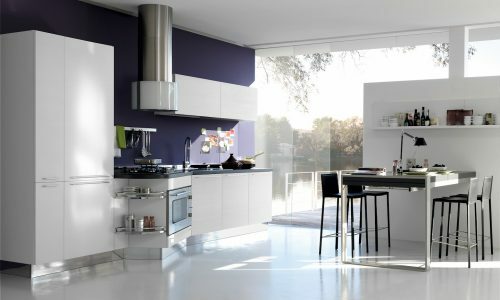 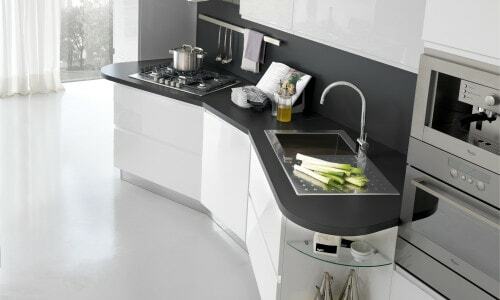 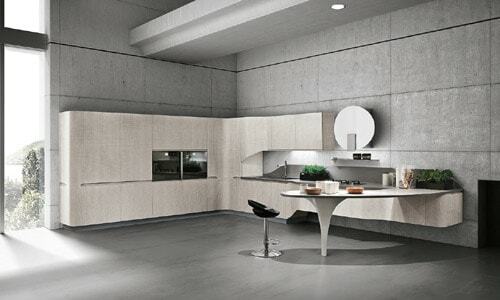 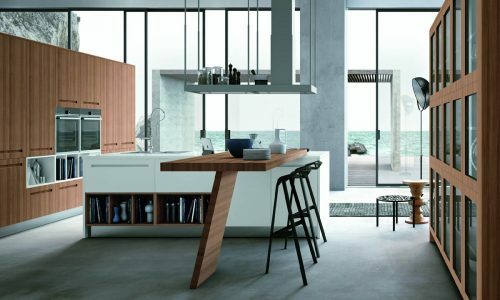 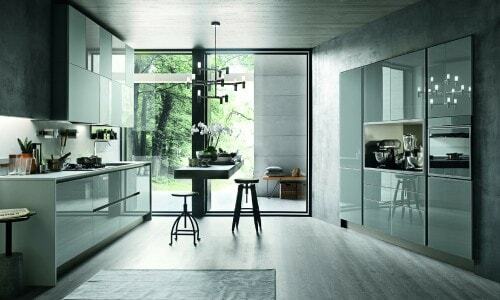 DISPLAY HOMES FOR NEW KITCHENS WANTED! 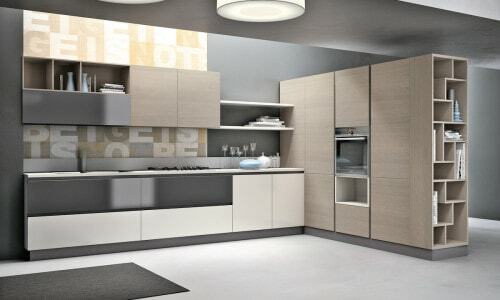 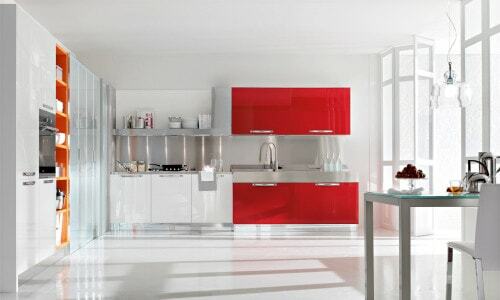 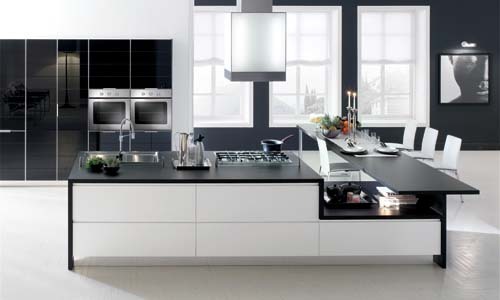 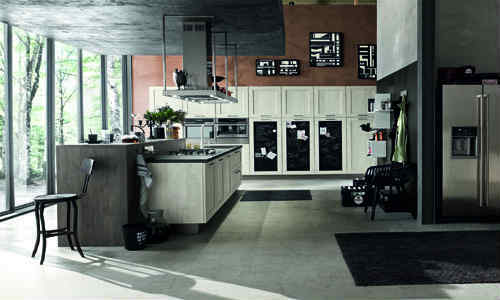 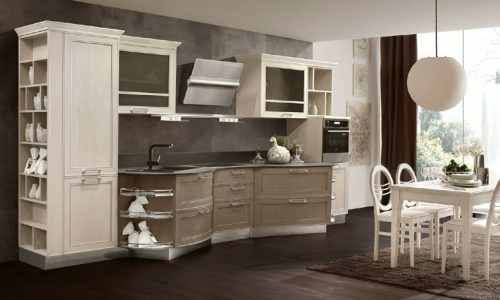 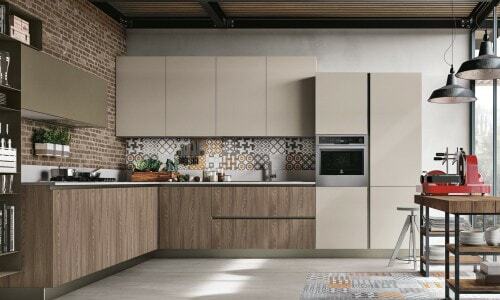 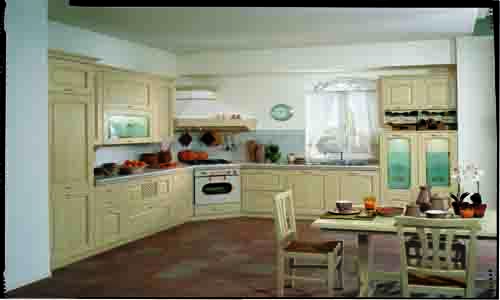 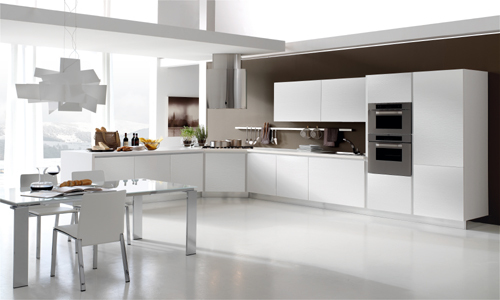 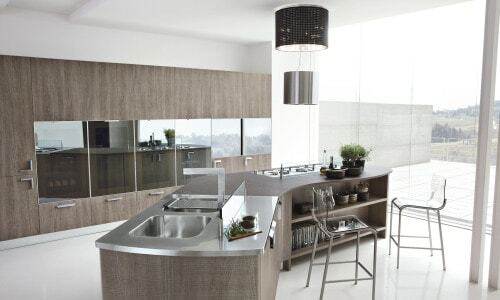 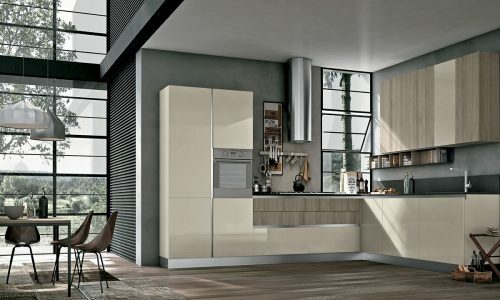 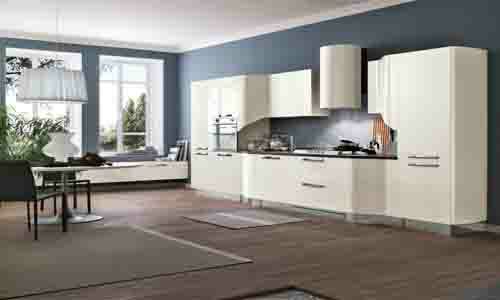 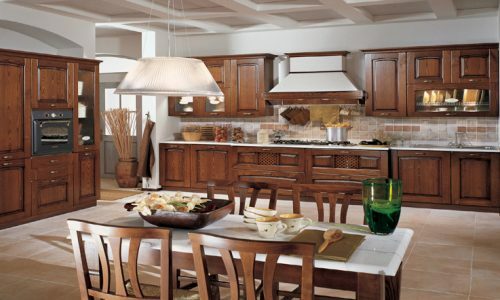 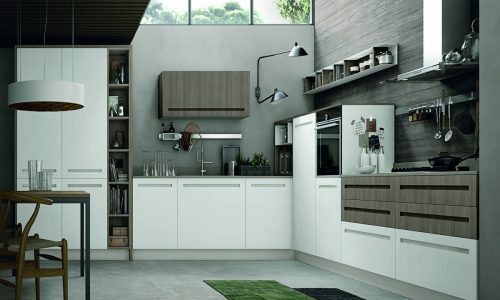 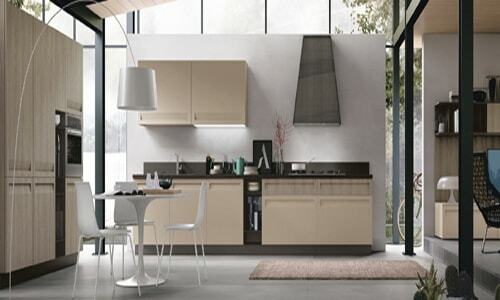 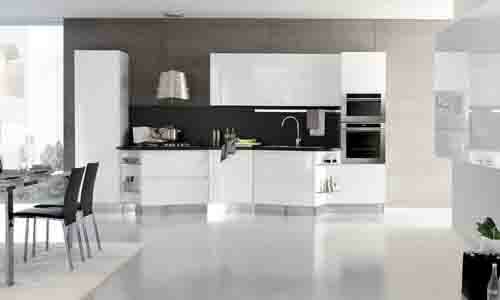 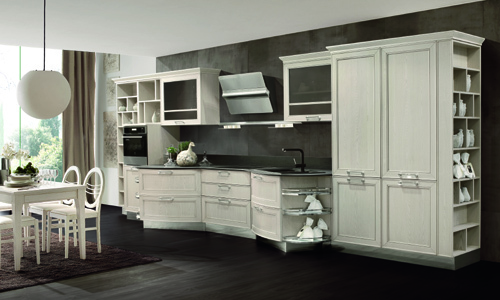 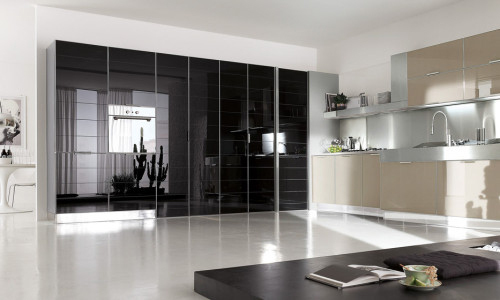 GET A NEW KITCHEN FOR JUST 70% OF ITS ORIGINAL PRICE! 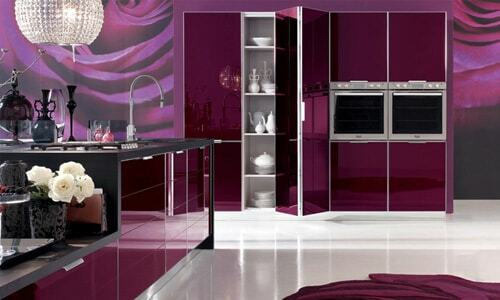 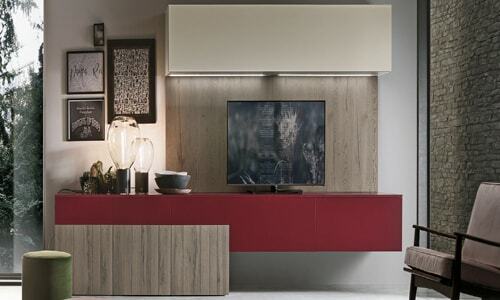 of wood and lacquered finishes with a new groove system. 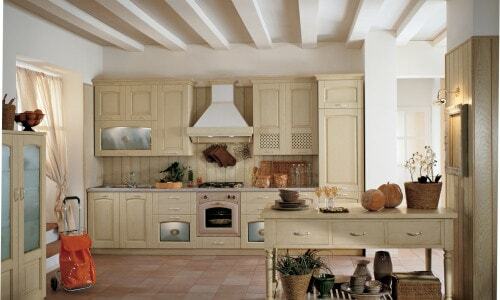 The real feeling of timeless classics. 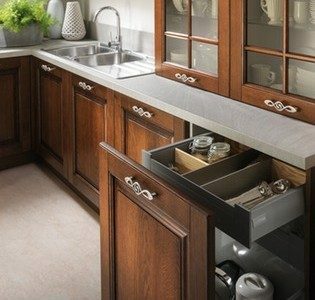 Ex-Demo Kitchen On Sale !